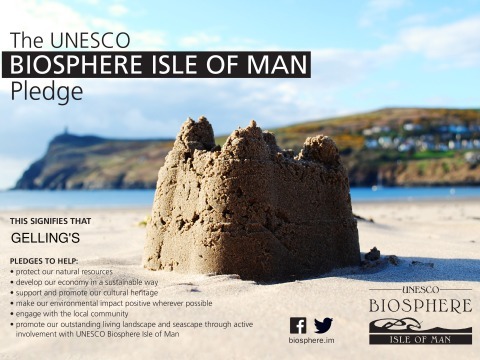 We are pleased to announce our partnership with UNESCO Biosphere Isle of Man. # MyBiosphere # OurBiosphere Read More Details.. The new Pro Sharp Twist ‘n’ Sharp is a 2-in-1 knife sharpener with a simple single-handed pull-through operation. The Twist ‘n’ Sharp ac... Read More Details..
We take our responsibility to the environment seriously and appreciate that this is a consideration for many of our customers. As such w... Read More Details.. Brand new product brochure out now If you would like one of our brochures please ring 671200 Read More Details..
We have a large range of first aid products. Including: Full Kits Refills Plasters and Life Saving Defibrillators ... Read More Details..
We have a full range of compostible & biodegradeable items. Read More Details..